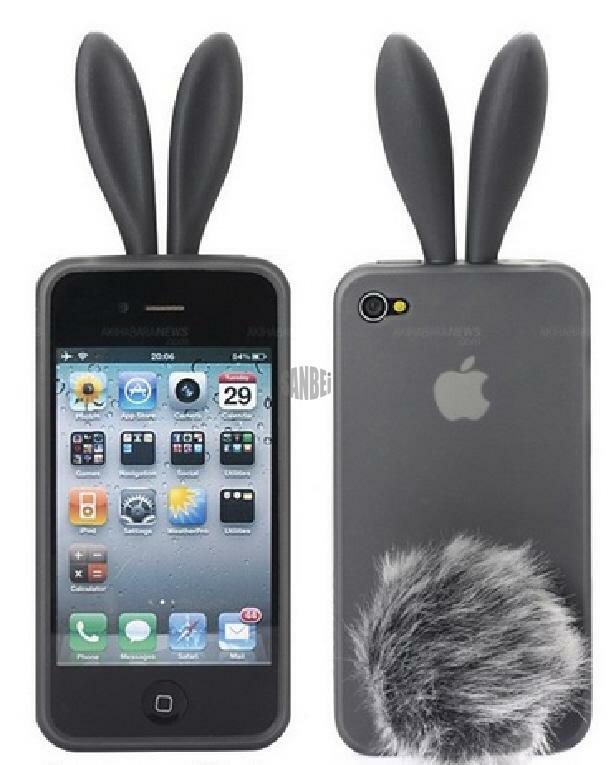 iPhone 4/4S Rabito Silicone Case made of tough silicon offering optimum protection! It is unique yet practical in use. Furry tail works using a sucker feature allows you to stand your phone up right when playing music, or have it landscape when watching a video! Offers all rounded sides protection, giving you full access to all buttons and features. The case is also slightly raised on the front offering resistant from accidental damage. Distinctive design, allowing you to preserve the new look of your iPhone with these fantastic looking case!